These days all of the attention in the mobile video sector is on cramming more and more pixels into what can be recorded. While 1080p HD video is the norm on smartphones, and some are even capable of recording in Ultra HD, it’s debatable whether all this extra data really makes the content any better. Take videos recorded twenty years ago as a good example. Back when we recorded on VHS, the content was the star, mainly because the technology just wasn’t capable of standing out instead. Wouldn’t it be great if we could recapture some of that nostalgia by recreating the most memorable characteristics of the VHS days? We are, of course, talking about the awful video quality. 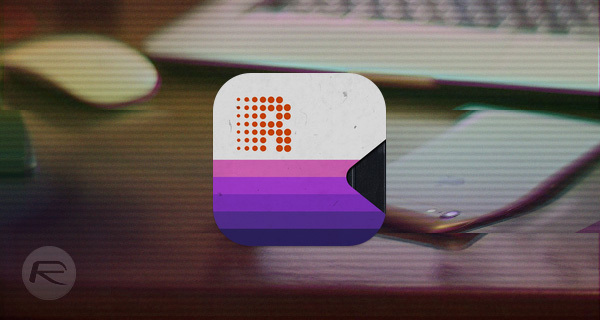 The aptly named VHS Camcorder aims to do just that, and it’s available to download from the App Store right now. It’s not free, and at $3.99, it’s perhaps a tad expensive for something that essentially ruins your videos, but can you really put a price on nostalgia? 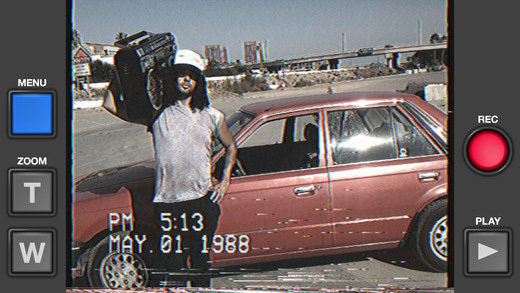 An app that you can use to record your home videos, VHS Camcorder adds all of the telltale VHS-like qualities that you would expect from something recorded 20 years ago, and it even makes the audio sound awful to match. In fact, the app can even add the date and timestamp to the video just like old camcorders used to do, and you can change that stamp should you want to make it look like you’re recording in the past. 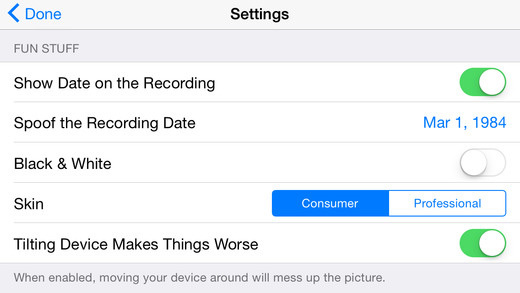 A look through the settings for the app also shows that you can choose to record in black and white for that added 20th-century effect. While it may not be for everyone, VHS Camcorder will be a great addition to some people’s video recording app collection. You’re not going to be using it to upload your next YouTube masterpiece, but if you want to recapture the magic of recording home movies from the camcorder days, then this is probably $4 well spent. For everyone who can’t սոⅼοсking their iphones, when it is l0cked to AT&T, I understand a good site for you, it’s just google atttiphoneuunloockiing, never had trouble սոⅼοсking my phones with this specific site, we have the capability to սոⅼοсking the brand new 6S and 6C as well.